OTTAWA -- The Senate's ethics officer says Sen. Lynn Beyak violated the upper chamber's conflict-of-interest code by posting racist letters about Indigenous people on her website. Pierre Legault says Beyak's conduct did not uphold the highest standards of dignity required of a senator. 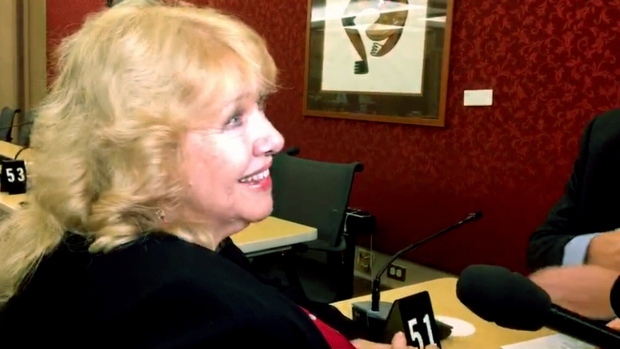 Legault says he proposed that Beyak delete the racist letters from her website, post a formal apology and complete a cultural-sensitivity course with an emphasis on Indigenous issues, but she hasn't done any of those things.